people from different social strata. Between them, there is a conflict based on differences of view, worldviews and way of life. Each side has its truth, but the whole situation, in the end, leads to another crime – crueler than that from which it all began. Olga Korotko started to study filmmaking with Darezhan Omirbayev’s filmmaking course where she shot her first few shorts. the Academy of Arts named after Zhurgenov in Kazakhstan. 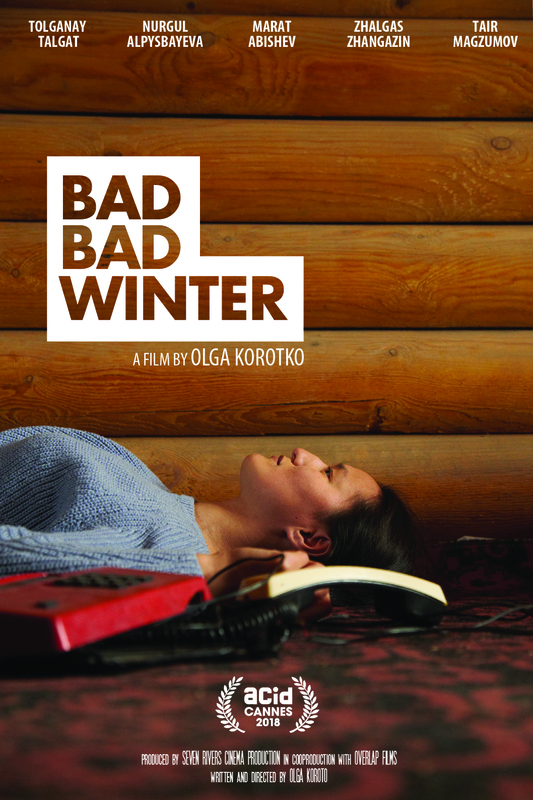 In 2018 she finished her first feature film BAD BAD WINTER. 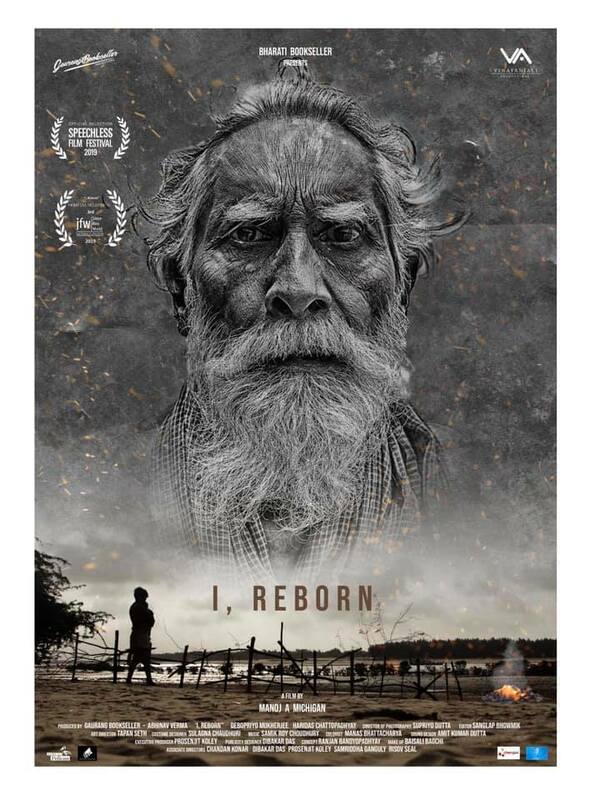 I Reborn, a short silent without dialogues, opens a window to the world of an undertaker/dom who lives in isolation with his aged father in the backwaters of the Bay of Bengal. He carries on his duties as a son taking care of his immobile father breathing through his existence. His father observes his son continuing his own vocation, that of a medium that gives death its destination, cremating the departed relatives of the villagers nearby. Suddenly, one day, life enters their cocooned world in the form of a baby that gives a completely alien perspective to their outlooks. The cycle of life and death takes on a new meaning when a familiar face of a woman, who had aroused his inner craving for his own family, arrives as an abandoned corpse at his doorstep. I Reborn, is the awakening, rising, dying and the re-awakening of this eternal universal cycle that we all invariably travel on. Death as a subject has always fascinated me. I had always wanted to make a silent film on death as of life’s ultimate truth – the truth that rekindles the breath of life again. What was difficult was to formulate the screenplay and convey the relationship between father and son – pointing out the nuances, the role-play, the emotions, the anger, the joy and ultimately the realisation the end and the beginning. Thanks to my producers , my entire team of friends and technicians that this dream was realised. They worked with practically minimal budget without any demands , and passionately made it their own film. This is their film. 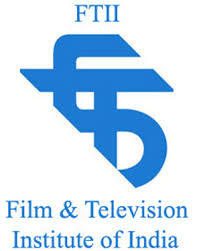 who works in the Bengali film industry. 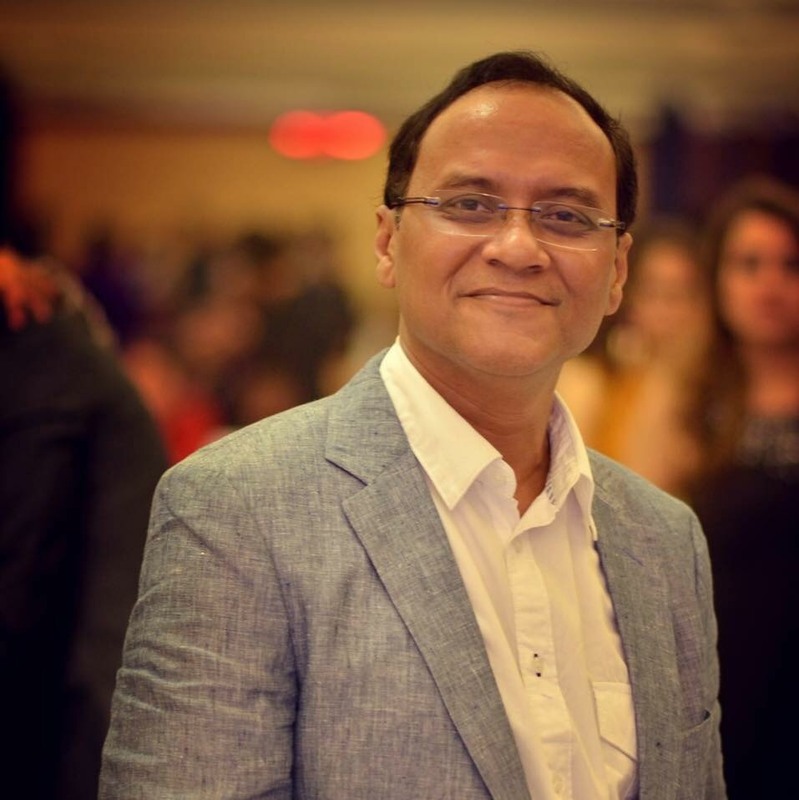 He is best known for penning and directing films like Hello Kolkata and 89, the latter of which he also produced. Other notable film credits as a writer-director include Damadol and the thriller Aami Joy Chatterjee. His 2019 release includes Tritio Adhyay. The film takes place in the 1950s in a small working village, where the graduate of a pedagogical institute Tatiana Levchenko (Nina Ivanova) arrives. In the city department of education she receives a referral to an evening school. She is to teach Russian language and literature at the school for the working youth. An old friend of Tatiana – engineer of a metallurgical plant Nikolay Krushenkov (Gennadi Yukhtin) helps Tanya rent a room and get acquainted with future students. At school Tatiana Sergeyevna becomes a class teacher of the eighth grade, in which Alexander Savchenko (Nikolai Rybnikov) is enrolled — smelter, udarnik, joker and the favorite of factory girls. Sasha immediately likes the new teacher and in order to attract her attention, he habitually tries to talk and flirt with her, even during the lessons. 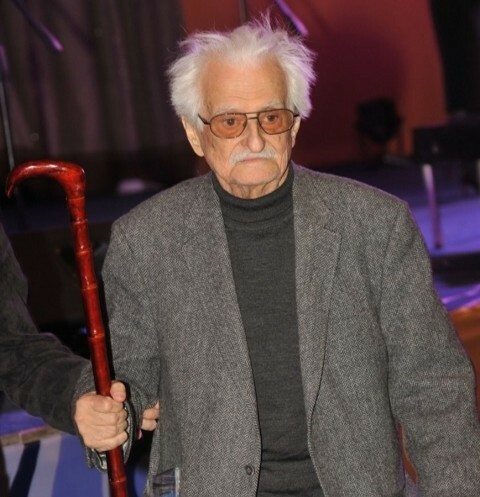 Marlen Martynovich Khutsiev (4 October 1925 – 19 March 2019) was a Georgian-born Soviet and Russian filmmaker best known for his cult films from the 1960s, which include I Am Twenty and July Rain. He was named a People’s Artist of the USSR in 1986. Three friends from the city visit some ruins where an aged mother (Gita Sen) and her daughter Jamini (Shabana Azmi) live. Mother awaits the arrival of a distant cousin to marry Jamini, but the man is already married and living in Calcutta. The photographer Subhash (Naseeruddin Shah) takes pity on the family and pretends to be the awaited suitor. They keep up the charade for the duration of the trio’s visit, Subhash quietly becoming attracted to Jamini even as he understands the fate awaiting her. When the friends leave, Jamini stays behind, facing a life of loneliness in the ruins. Mrinal Sen (14 May 1923 – 30 December 2018) was an Indian Bengali filmmaker based in Kolkata. He is considered to be one of the greatest filmmakers of the 20th century. Like the works of Ray and Ghatak, his cinema was known for its artistic depiction of social reality. Although the three directors shared a healthy rivalry, they were ardent admirers of each other’s work, and in so doing, they charted the independent trajectory of parallel cinema, as a counterpoint to the mainstream fare of Hindi cinema in India. Sen was an ardent follower of Marxist philosophy. Mauro sees the home he has created with his wife in danger when arriving at the house discovers that the garage has been flooded. Together they should prevent the plumber sniffs where he should not. Alicia puts make-up on her face after yet another special night. The intimacy of her world is broken by the doorbell ringing. On the other side of the door there’s Ida, her mother, with some flowers as a birthday gift and her face strained by the gravity of what she’s about to confess. 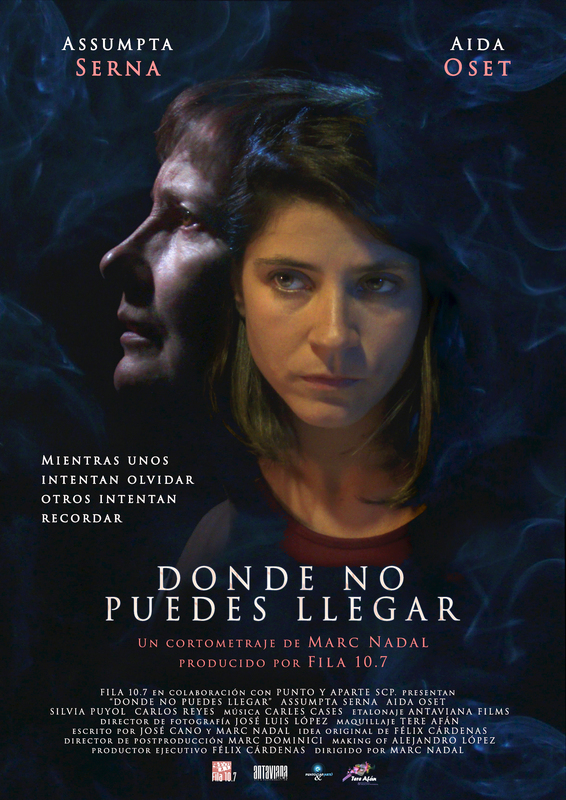 The selfishness of the relatives comes to light when María is diagnosed with Alzheimer, her illness affects her body and memory, as well as the life of her daughter Amparo, that now is facing an uncertain future. Marc Nadal participates in international festivals obtaining more than 600 Official Sections and 41 Awards of Direction, Photography and Screenplay with short films such as “El espejo humano”, “Ciudadanos” and “La condena”. 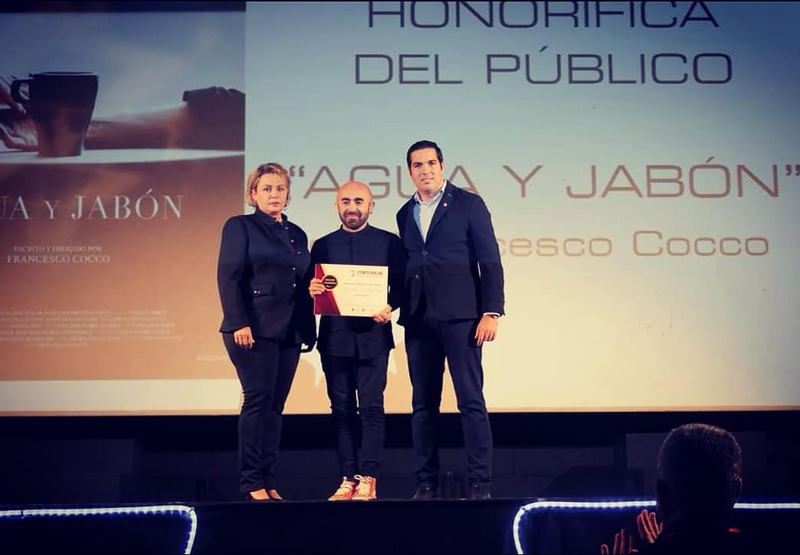 In 2018, he received the Professional Excellence Award in the IV CPAC Awards as director for ‘Ciudadanos’ from the Professional Audiovisual Association of Catalonia. In earlier times, there was a writer named Sait who worked as a cleaning officer at a train station. He was selling his stories to passengers secretly. Because it was forbidden for him to have side jobs. One day, Sait fell in love. But his dreams were destroyed because of her. Anıl Güldoğan was born in 1992, in Ankara. His interest in cinema started in high school. He is still studying Radio,Television and Cinema at Istanbul University. Since 2015 he has been working as an editor at Sineplus Editing and Film Works company. He has also beenworking as a assistant director in several cinema and advertising films since 2015. His first short film, “The Expectation”, competed in domestic and international festivals. ‘’ Storyteller ‘’ is the second short film of him. A Chinese mother gets a visit from the authorities because her daughter is making problematic films in Hong Kong. She hasn’t seen her daughter for five years but sets off to talk to her, at the government’s expense and in spite of her failing health. A combined examination of politics and a family tragedy. YING Liang (1977, China) graduated from the Department of Directing at the Chongqing Film Academy and Beijing Normal University. He made several successful short films before directing his first feature, Taking Father Home (2005). In 2006, he made The Other Half, which was supported by the Hubert Bals Fund of IFFR. In 2010, his short film Condolences won a Tiger Award for Short Films in Rotterdam. When Night Falls (2012) won prizes for best directing and best leading actress in Locarno. Born July 13, 1990, in Ukraine. In 2012 graduated from the National Aviation University, specialty “jurisprudence.” 2013 had a screenwriting course of Paul Brown from New York Film Academy. Debut short film “The stop” shot in 2014. 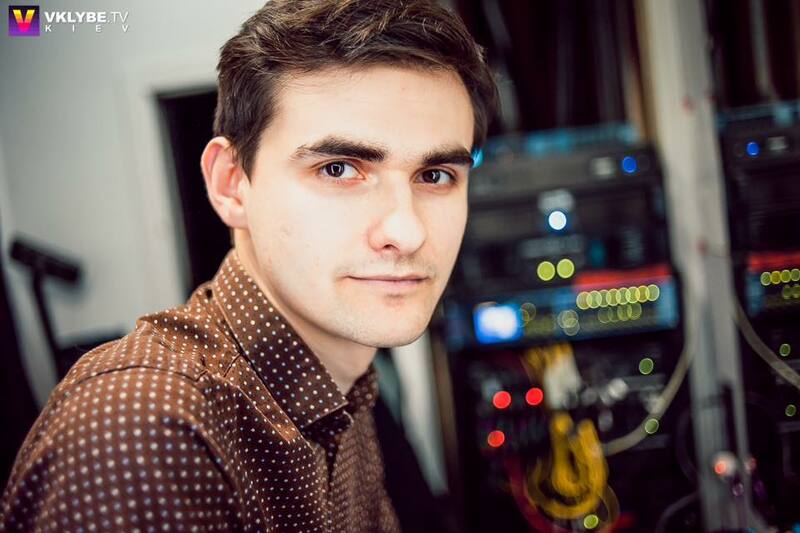 A member of the EFA and public organization “Contemporary Ukrainian cinema”.